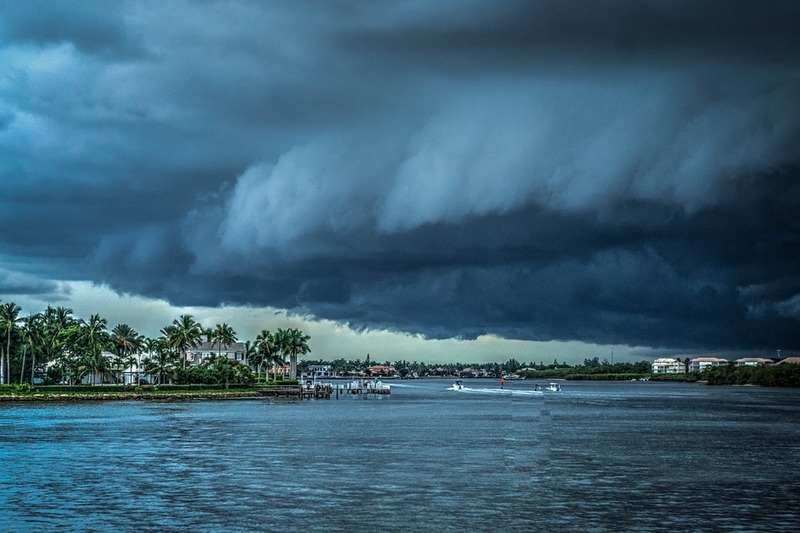 Prepare for hurricane season, and other types of severe weather, with two FEMA publications that provide actionable information about home building tornado- and hurricane-prone areas. This FEMA-produced series of 37 fact sheets presents technical guidance and recommendations for construction in disaster-prone coastal environments. To help you weatherproof your habitat from top to bottom, foundation to roof, this resource details construction need-to-knows. Divided into 10 different categories, the fact sheets represent various coastal building components and requirements that are distinct from those for inland. Exceeding minimum requirements of coastal building could mean a reduction in storm damage, building maintenance, and insurance premiums. Shoring up a coastal building against shore effects is an economic no-brainer. When extreme winds from hurricanes and tornados threaten person and property, safe rooms can save lives. Building a safe room in your home and small business doesn’t require an advanced design degree or a bottomless bank account. With some sound information and planning, homeowners can work with a builder/contractor to stand up a safe room. As more and more people chose to live in the possible path of storms, a structure that provides “near-absolute protection, or a high probability of being protected from injury or death” is patently worth it. This digital collection constitutes an update to FEMA’s original and impressively helpful guidance. Since the first edition was issued in 1998, “more than 1 million copies of the publication have been distributed, and nearly 25,000 residential safe rooms have been constructed with FEMA funding assistance.” The revised CD contains PDFs of illustrated floor plans, risk assessment criteria, and even a few examples of how safe rooms have saved lives. 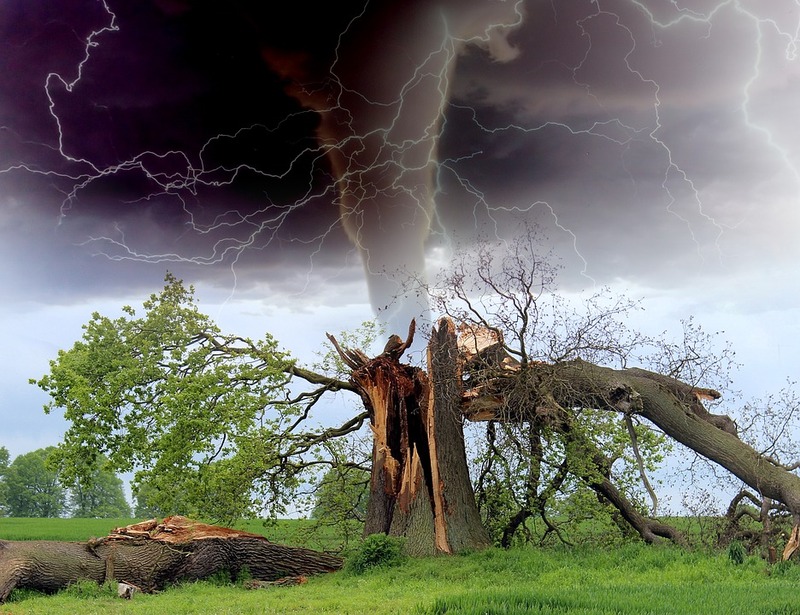 Almost every state in the Union “has been affected by extreme windstorms such as tornadoes and hurricanes.” The Department of Homeland Security (DHS) implores all citizens to “prepare, plan, and stay informed.” For more hurricane- and tornado-specific guidance, including how to make an emergency plan and supply kit, visit DHS’ https://www.ready.gov/. Freshly fallen snow glistening like icicles on tree limbs is a beautiful side effect of winter. Despite the beauty winter can bring, the season can also bring dangerous weather such as blizzards and ice storms. It is important to be prepared for the unexpected, especially when traveling. You never know when you may run into car troubles and in times of extreme cold, a travel preparedness kit can be a lifesaver. It is also important to make sure to have these preparedness kits in your house as well, due to the danger that a winter storm could knock out power, leaving many homes without heat. It is important to do research and be prepared for inclement weather before winter starts. 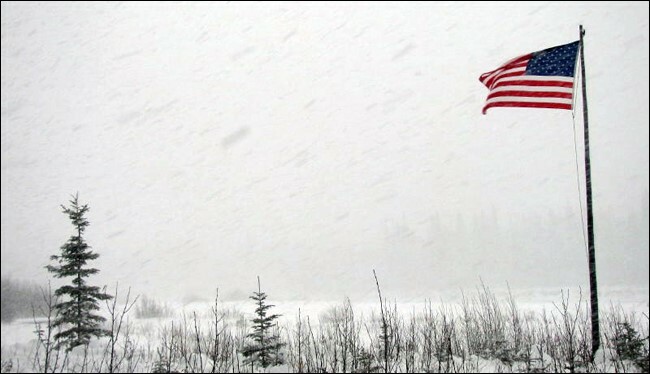 Ready.gov, the Department of Homeland Security’s Emergency Preparedness Website gives great tips on how to prepare for winter weather, what to do during a storm, and what to do after a storm is over. The National Weather Service’s winter weather hub includes resources and information about forecasts, winter storms, hazards, weather predictions and much more. They also offer Simple Steps to Stay Safe and winter weather advisories searchable by zip code. The CDC offers more tips for preparation and actions taken during and after storms. The CDC also provides information about health problems that can arise due to winter hazards. The Red Cross provides information about common winter weather terms that are often misunderstood and more information about preparedness. GPO’s US Government Bookstore offers publications for sale about winter weather preparedness. Are You Ready? : An In-Depth Guide to Citizen Preparedness is a book that provides information about different emergency situations and how to prepare for them. A Do-It-Yourself Guide to Sealing and Insulating With Energy Star: Sealing Air Leaks and Adding Attic Insulation is all about ways to seal leaks and add insulation to make your home more energy efficient, but it can also be used for weather-proofing your home. Adding insulation in attics and sealing leaks can help keep winter weather, such as extreme cold, out. Winter Storms the Deceptive Killers is a government preparedness guide for the winter season. GPO’s Federal Digital System offers Winter Storms, a Hearing before the Subcommittee on Disaster Prevention and Prediction. About the Author: Teresa Mock is an intern with GPO’s Library Services and Content Management division.